We survive through your generosity. 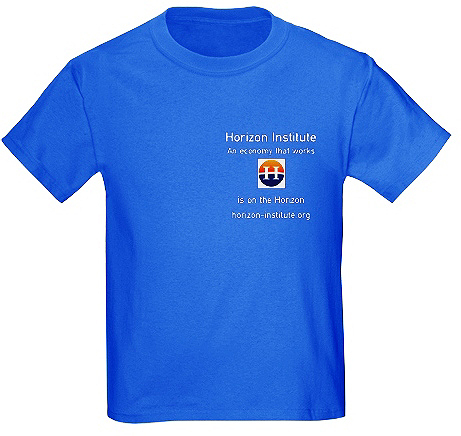 If you like the events, forums and panel discussions Horizon Institute holds, please show your support by making a tax-deductible contribution. For a contribution of $30, Horizon will send you some fantastic collateral. Be the first on your block to own it!